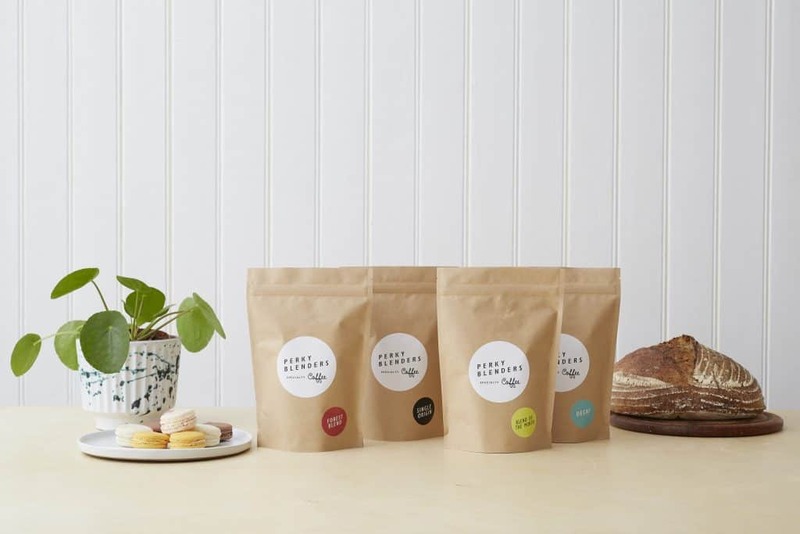 East London’s specialty coffee connoisseurs, Perky Blenders, bring their ethical roasting expertise and perfectly balanced beans from around the globe and deliver them direct to the door. 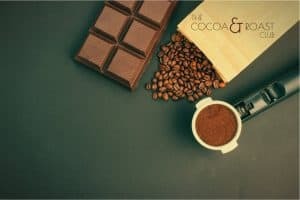 Four brilliant blends are on offer; their signature ‘Forest Blend’ a delicious full-bodied blend offering chocolate, hazelnut, and orange notes, a choice of Single Origins, a ‘Blend of the Month’, and for those who like coffee but can’t handle the caffeine, an amazing specialty decaffeinated option, again from a single point of origin. You can decide if you’d like to receive them as whole bean or pick from an impressive list of seven grind types. On top of that, you can customise the regularity; whether it be weekly, monthly, 3/6 monthly. If you’re choosing the subscription as a gift (a popular option), you can add a gift message to go with your first order. Orders are shipped worldwide and where possible (price will be adjusted) by bike or electric vehicle. Choose your start date and orders will be shipped within 7 days. Prices start from £6.50 for 200g of coffee with £1.50 for postage, no need for paying upfront either, you’re only charged when your coffee is set to be shipped. How would you rate Perky Blenders ?